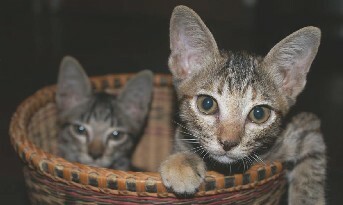 Two Phnom Penh kittens are yours if you want them. As is, no instruction manual. Somebody adopt ‘em. Otherwise, they’re going in the stew. Contact via this blog.